Product information "EMPIRE XPU - 3 Months Rental - Starter Kit"
EMPIRE XPU is a leading 3D EM field solver for RF and microwave antennas, components, and systems. Due to its unique on-the-fly compilation it has been proven to be the fastest simulation engine which allows the modeling of highly complex structures within minutes. 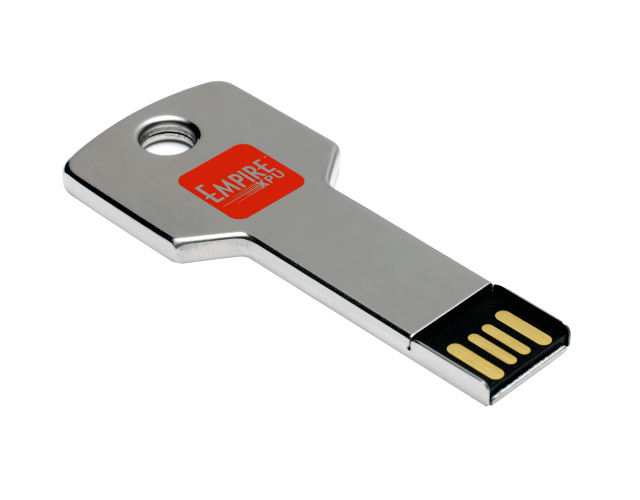 This Starter Kit contains the EMPIRE XPU Gold package features and is limited to new customers. 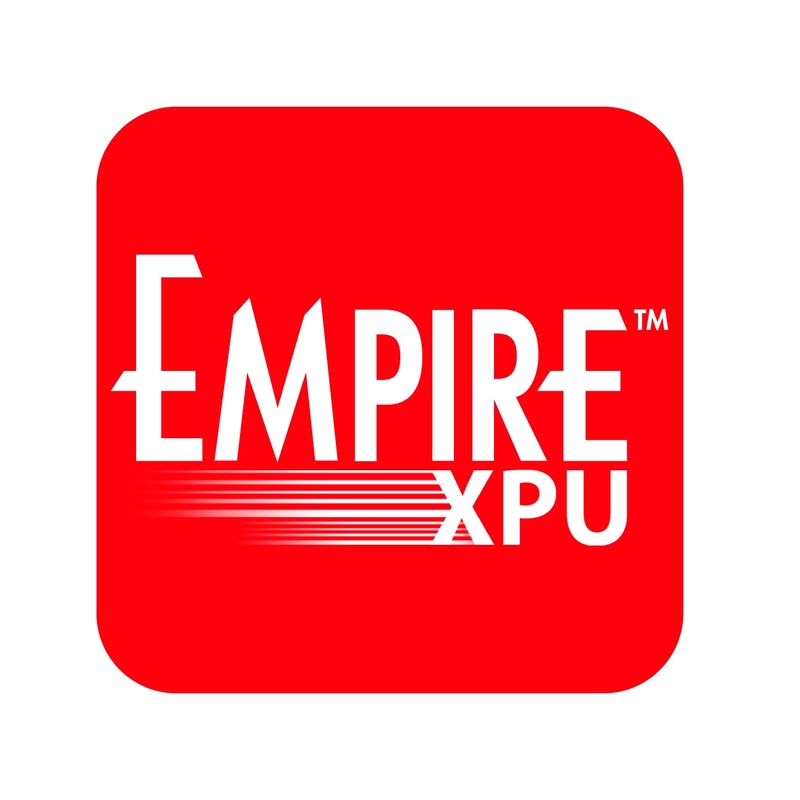 Related links to "EMPIRE XPU - 3 Months Rental - Starter Kit"
Customer evaluation for "EMPIRE XPU - 3 Months Rental - Starter Kit"